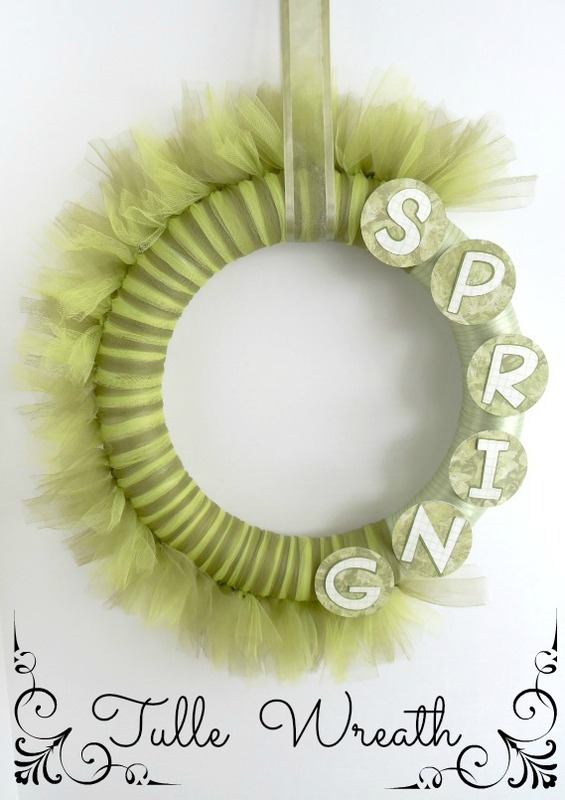 On the hunt for some Spring Tulle Wreath Ideas? 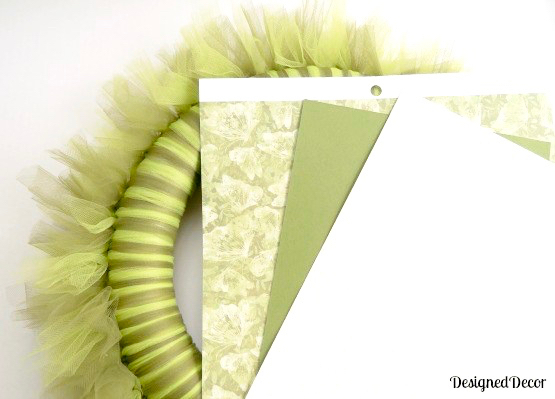 Get step by step instructions to make your own easy Spring Tulle Wreath! 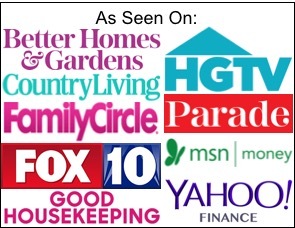 post by DeDe at Designed Decor… Enjoy! More Home Decor Tips and Tricks! 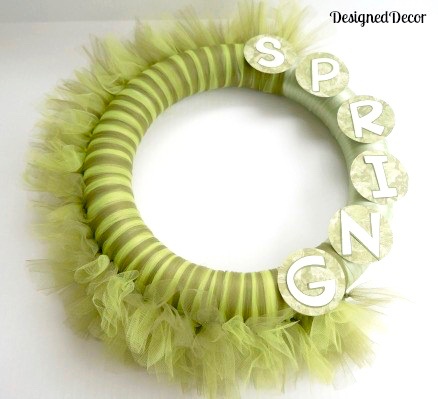 Spring is in the air, this is what I keep telling myself as I am making this Easy Spring Tulle Wreath and it is snowing. I am getting prepared for the Spring decorating while it is still cold outside, because when the weather breaks, that’s where I will be. 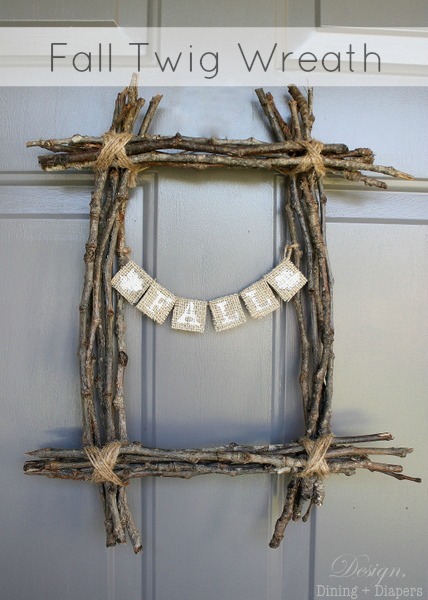 I have the spring mantel all planned in my head and I needed to come up with something fun to add to the picket fence. 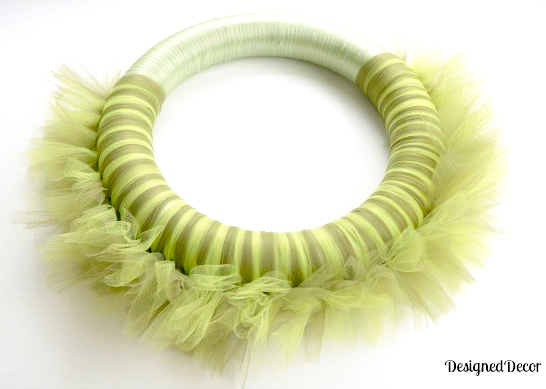 What more fun can there be than making a tulle wreath. 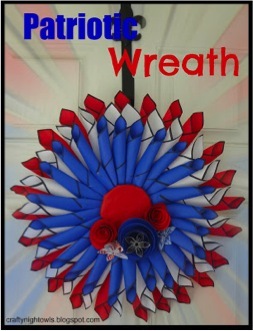 You can make this wreath for under $10, I only spent $6.50 since I had some of the supplies on hand. 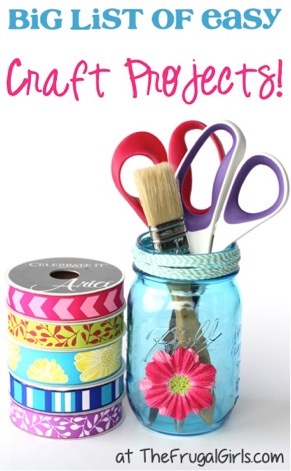 I first saw this idea at Michael’s. 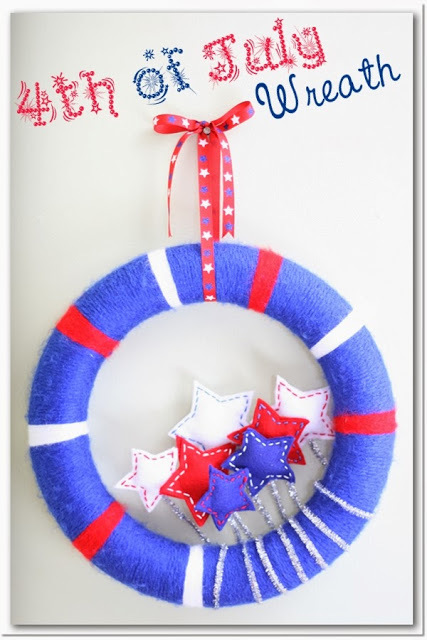 Here are the supplies you will need: Wreath form, tulle, ribbon, pins, cardboard and scrapbook paper. Start by cutting the tulle into 12 inch strips, you can make longer if you wish. I think I used approximately 30 strips of each color, maybe a few more? 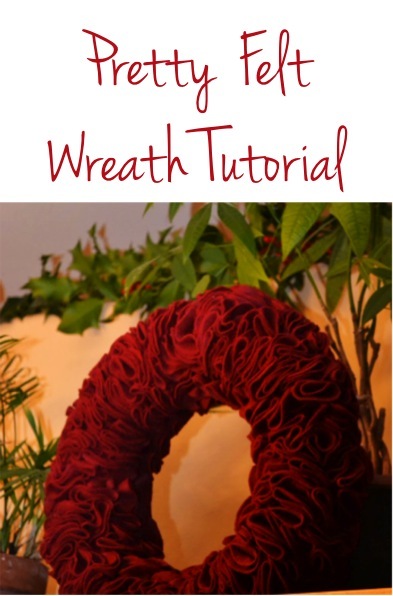 You can wrap the entire wreath form in the tulle is you desire. 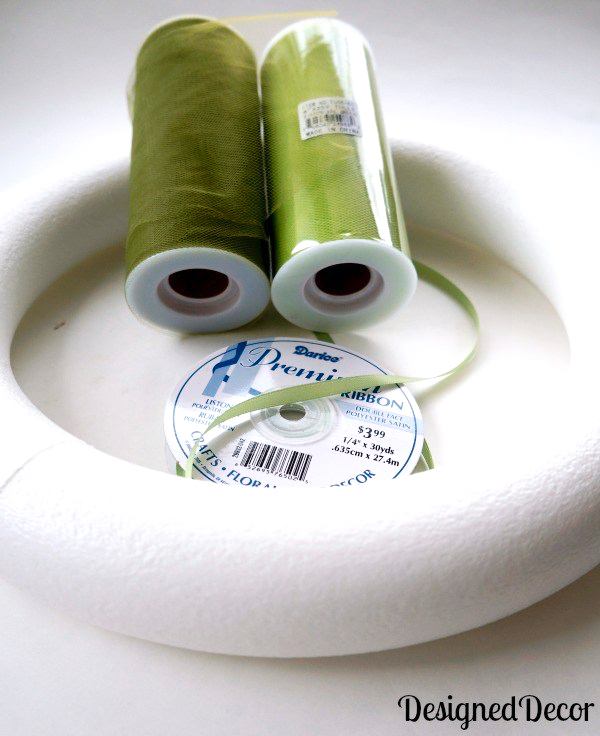 If you decide to only use the tulle on part of the form, then start to wrap your ribbon around the form. I used hot glue on the back side to hold the ribbon in place. Continue to wrap the ribbon to the desired length. Now begin to wrap and tie the tulle around the wreath form. I tied each tulle piece with a basic knot. 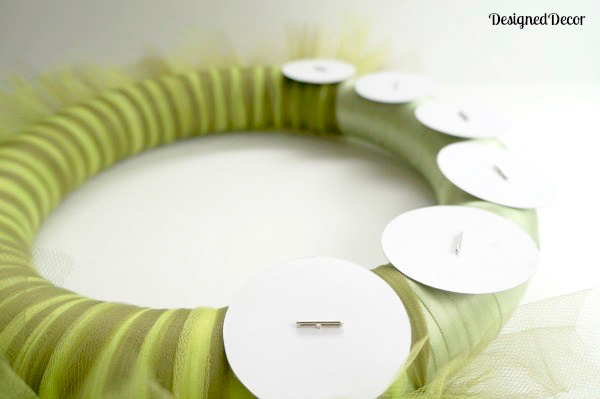 Move the tied tulle to its desired location, with the knot on the outside of the wreath form. 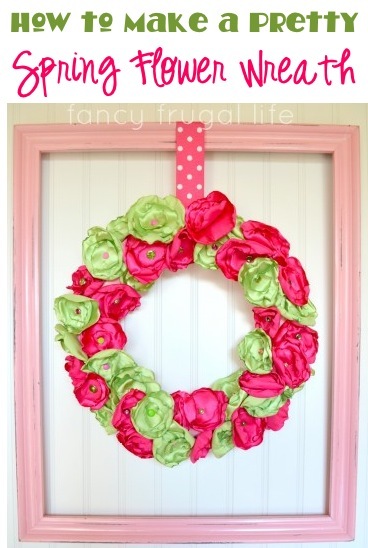 Continue to tie and knot until you have the tulle to the desired length around the wreath. I chose coordinating scrapbook paper to make the SPRING letters. Cut 2.5 inch circles with your base paper and cut 2 inch cardboard circles. I used Cameron, my Silhouette Cameo cutter to cut my circles. You can read about how I name Cameron here. 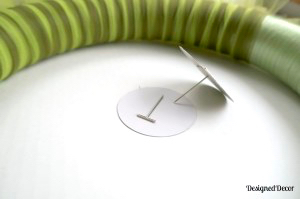 Using a straight pin, place pin through the middle of the cardboard circle. Evenly space the cardboard circles onto the wreath form. Now begin to assemble your SPRING letters. I used double stick tape to adhere each of the pieces. I cut out the letters with my cricut, because I don’t know how to get Cameron to make shadow letters like my cricut does. If you know how, please contact me and let me know. I am afraid to sell my cricut for this reason, shadow letters. 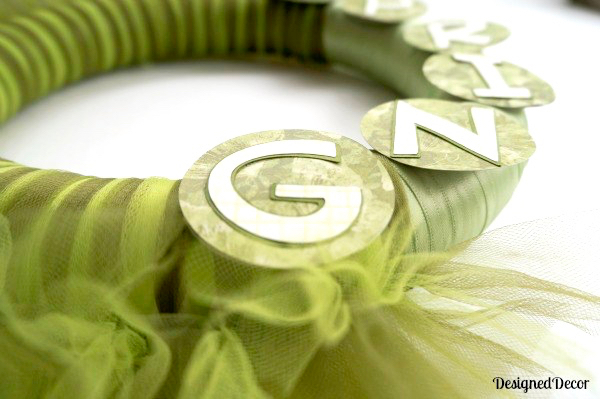 The great thing about the Tulle wreath is the possibilities are endless. Now I need to finish the mantel. 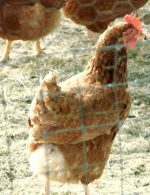 Please stop over to my blog, Designed Decor, and follow along with me as I create my spring decorations. 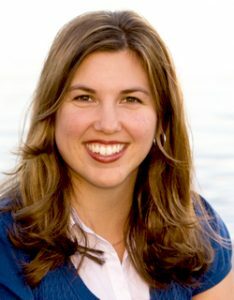 You can also find me on Pinterest, Facebook and Google+. I look forward to meeting new faces. 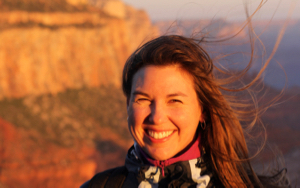 I want to Thank Heidi for allowing me to guest post on her wonderful blog. I don’t know about you, but I am looking forward to the colors of spring.